Before embarking on a journey across Africa, you must be prepared. You should be physically fit, healthy and strong. If you are planning to climb – especially Mount Kilimanjaro – then you must undertake several months of supervised training. Heed safety tips, dress appropriately and ensure that you have the correct gear, accessories and walking or climbing boots. Plan your itinerary so that you know where you want to go and what you want to experience. Book with an experienced and reputable tour company that caters to your requirements. Companies such as Aardvark Expeditions Limited offer visitors the chance to experience adventure safaris they may not find with traditional tour guides. Plan ahead and check with your tour guide as to what equipment you are required to bring with you. Also, visit the doctor well in advance to ensure that you are administered the necessary vaccinations. Check if you are required to have a visa and do not travel without medical insurance. If you wear contact lenses pack glasses as well because the dry heat can irritate eyes. If you take medication, pack extra. Bring inspect repellent, sun screen, a hat, binoculars and sleep under a mosquito net!! Also dress for the occasion. Pack long clothing that is light in colour and fabric in order to cover up at night and protect yourself from mosquitoes. Be prepared for the weather whatever the season. Nights can be cold especially on mountains. Safari shirts, zip off trousers and fleeces will be essential. Protect your feet with trekking boots that are waterproof and breathable. Choose clothes in shades of brown and green to blend with the scenery for optimal safari enjoyment. Neutral tones avoid appearing confrontational and will not scare the wildlife. Avoid blue, black and white, as these colours will seem hostile to animals and can attract insects. Avoid camouflage clothing, as you do not want to look like a soldier! 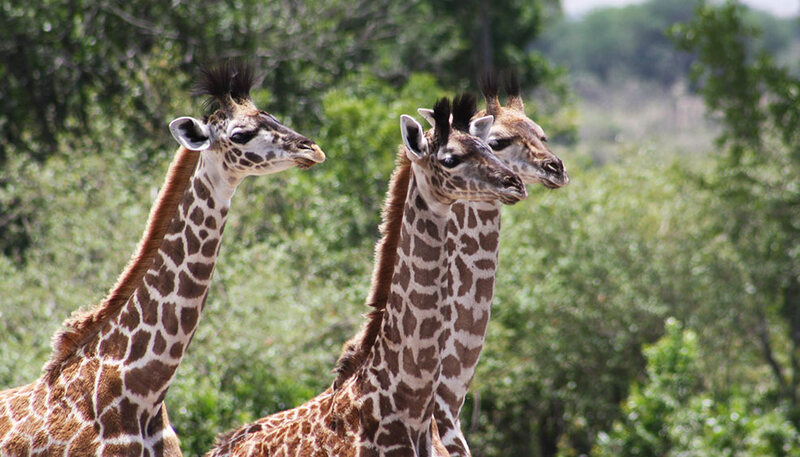 We are committed to providing you memorable and safe African Safari Vacations. Kindly, please find here the Kilimanjaro Equipments list, which will cater to all your needs from clothing to sleeping bags and hats to gaiters.